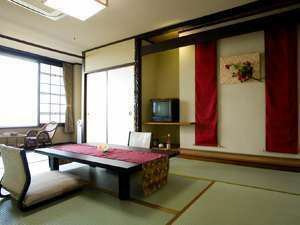 It is a special discount plan regular fee of 2,000 yen off. 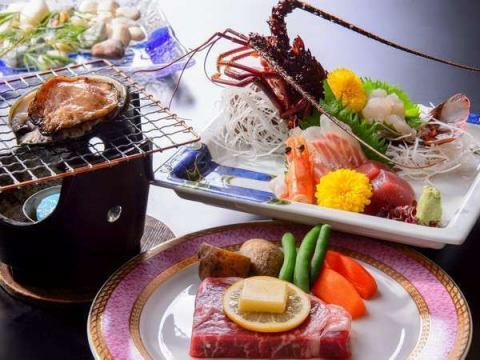 Ise Shima is a recommended plan for gourmet which can taste all of Ise Shima's premium ingredients, Japanese Spiny Lobster, Abalone, Wagyu Beef. 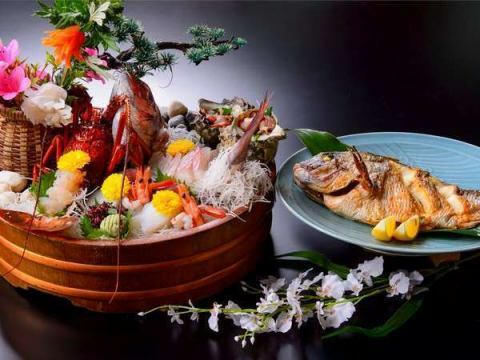 It is a plan a gorgeous boat of chief chef. 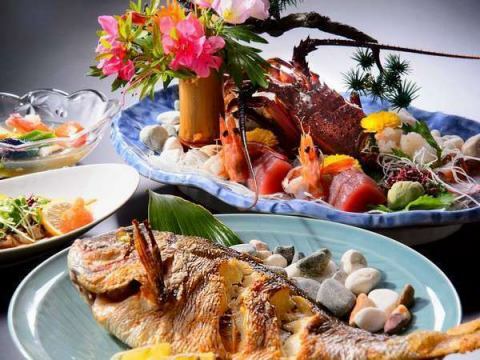 Linguistic luck goods and symbols for each celebration, "Japanese Spiny Lobster" "abalone" "bream". Limited Days! It is a profit plan with a usual charge of 1,000 yen off. It is a profit plan with a usual charge of 1,000 yen off. 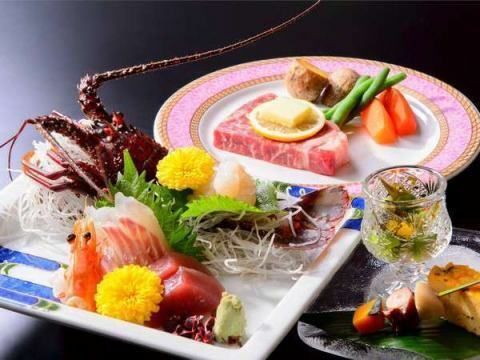 The cuisine is accompanied by Wagyu beef steak, it is a vigorous plan. 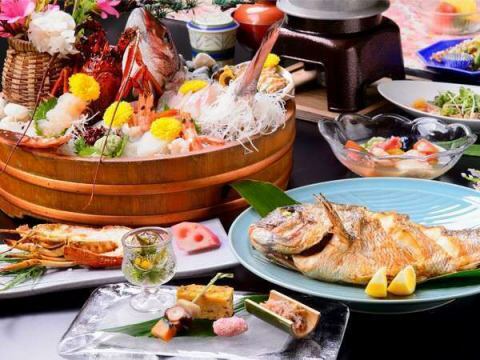 A luxurious boat priced from two people, the main sashimi chooses either "Japanese Spiny Lobster" or "abalone"
We have prepared a great deal plan recommended for a couple! 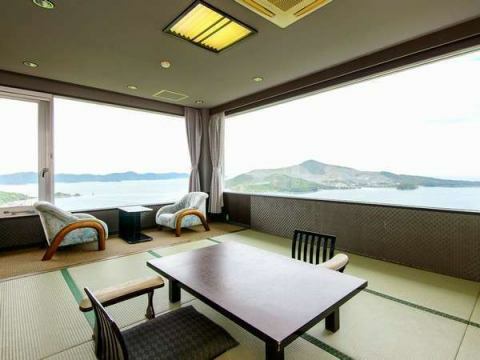 The room has a view of Toba Bay and a Japanese-style room with ocean view. It is a limited time plan from September to November. We have room plus restaurant plan, so please choose according to your preference. It is a plan only for Mie's main ingredients. This dish content at this charge, it is one push. Season is weekdays only Deals plan of off! It is Cospa number one plan of early summer. . Please enjoy the relaxing moment while watching the morning sun of the magnificent scenery.Please spend an elegant moment while looking at the morning sun in the spectacular view.【First-come-first-served basis only】Pacific Ocean view of the Pacific Ocean! Please enjoy an elegant moment while looking at the morning sun in the magnificent view. "Special room"plan that you can enjoy the best location among the rooms with a view. 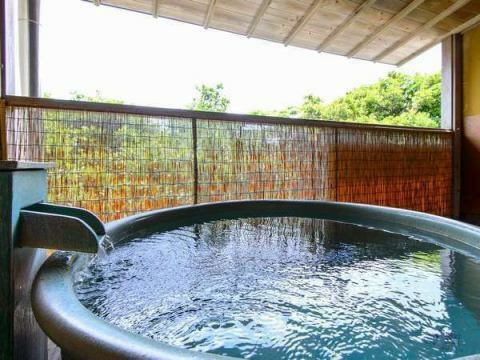 The room is a corner room on the east side where you can see the Pacific Ocean and Asahi. 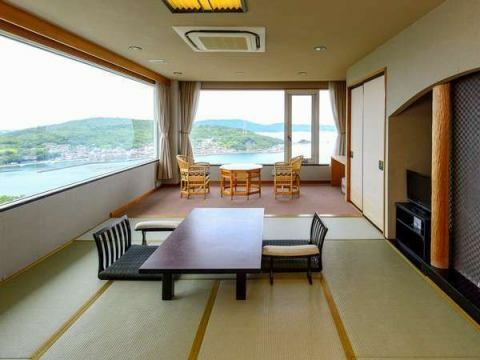 The room is a corner room on the west side where you can see the night view of Toba Bay and the sunset. 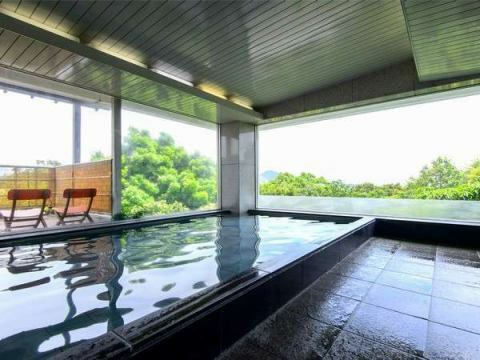 Is the perfect plan to commemorate travel, such as wedding anniversary, birthday. 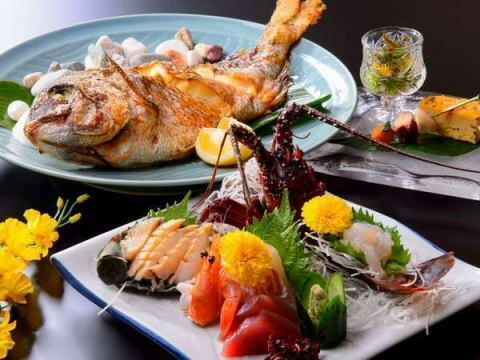 Toba City named these three kinds of "Japanese celebratory fish". 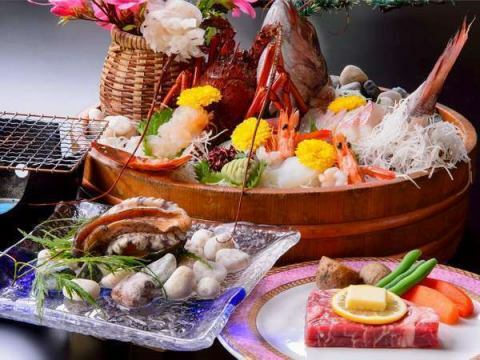 One push with Wagyu beef steak, it is a healthy plan.Of course, the sashimi of Japanese Spiny Lobster is also attached, 12 items in total and contents are enriched! 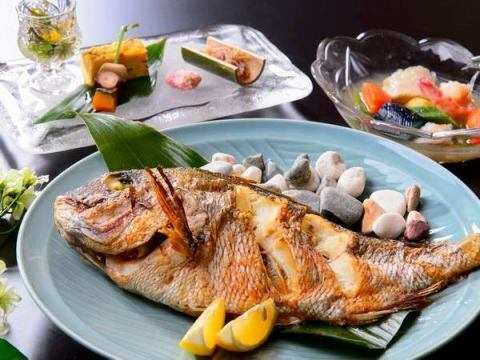 In addition, the sea bream's treasure grill is also a dish, super size. Good news for businessmen and those who arrive late! For breakfast, we will arrange for all 8 cuisine dishes, restaurants. ※This plan can not be paid by credit card. It will be paid by cash or bank cash card.